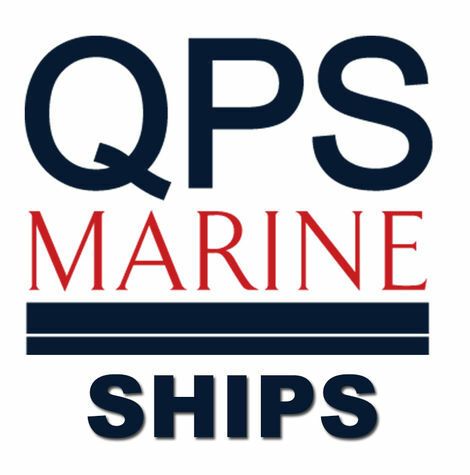 QPS Marine Ships, can best be described as a “boutique” vessel brokerage firm. We do not try to be “all things to all people.” We do not list hundreds of various types of vessels with the hope a potential customer might call. We specialize in a distinct market: Cruise Ships. Each listing we accept is individually presented to a clearly defined group of potential customers. Our team of seasoned professionals includes the former president of a well known cruise ship company, as well as the former owner of the largest sightseeing and dinner cruise company in the United States. If you are interested in individualized service from our knowledgeable marine professionals, QPS Marine Ships is the place to list your excess vessels, purchase a pre-owned vessel, consult on a new build cruise ship, or charter a cruise ship.